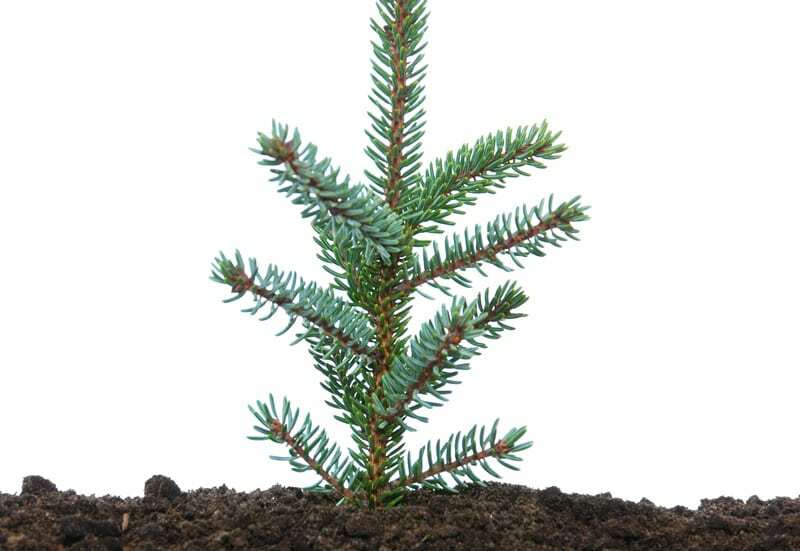 Do Evergreens Change the pH Balance of Your Soil? 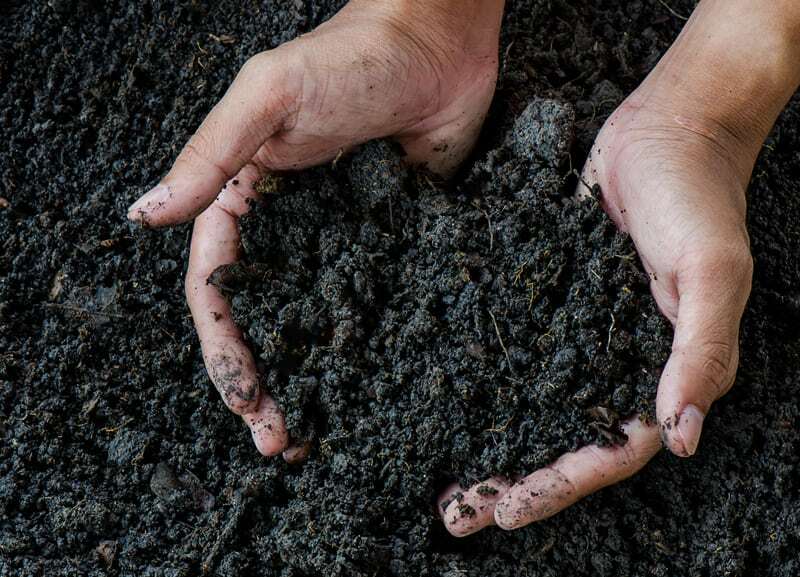 Soil pH has a direct effect on whether plants thrive or die. Anything that can affect the pH of the soil is something gardeners and landscapers need to know about and work around. 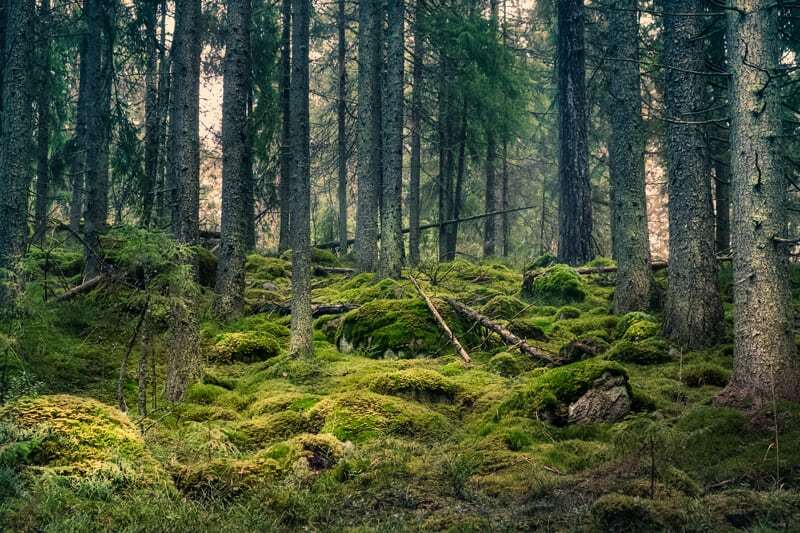 The idea of evergreen trees causing soil to acidify seems alarming. With an abundance of conifers throughout our area, it’s important to know if and how much evergreens change the pH balance of your soil. It is basically true that certain types of trees make the soil underneath them more acidic. However, there are also plenty of tree types that make the soil more alkaline, and even some types that have little effect. 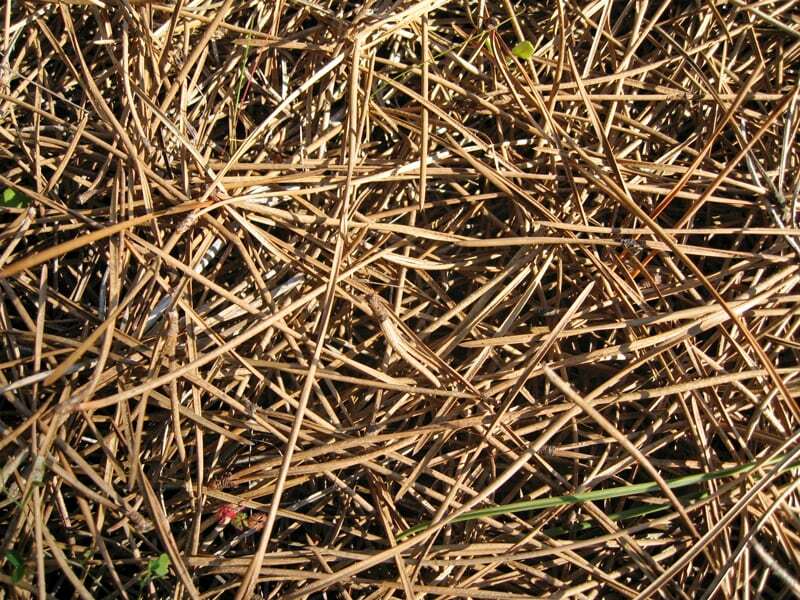 What happens is that the debris from the trees — dropped leaves or needles, bark, twigs, seeds, and so on — decays and blends into the soil. The decomposed remains of the tree then act as a long-term soil modification. But this version of a soil amendment does not work nearly as fast as one that you add deliberately when preparing garden soil. The debris from trees breaks down and works into soil very slowly. It can take decades for the pH balance of your soil to change by any appreciable amount. In other words, yes, some trees will naturally make soil more acidic. But, gardeners and landscapers need not worry because once you have achieved the pH balance you desire, it will only naturally change again from evergreens after an extended period. The subset of evergreen trees most likely to acidify soil consists of conifers, and even among them there is great variation. Plus, not all conifers are evergreens, and not all evergreens are conifers. So, it’s not a black-and-white case of all X type of tree does Y. What really seems to drive soil acidification is calcium. This was the finding of a study on conifers and soil ph levels in Poland. Researchers from both Polish and American institutions tested a grove of conifers, purposefully planted in 1970, about 30 years later. They had soil pH values from 1970 and wanted to compare how the soil had changed during that time period. The researchers found that the pH did become more acidic under those trees whose leaves had higher amounts of calcium, and that calcium and pH had a positive feedback loop. More calcium meant a higher pH, and a higher pH appeared to increase calcium in growing leaves. Have your soil pH tested periodically so that you can monitor changes and adjust or modify your garden plans as needed. Knowing the pH balance of your soil is valuable because it will help produce the landscape you would like to achieve. It’s the difference between a waste at your expense and enjoying your relaxing space. Contact us for more information about the trees on your property and how they might be affecting the health and growth of your landscape.